Antarctica, the only uninhabited continent on the very south of the Southern Hemisphere isn’t among the most sought after cruise destinations. It’s not that it isn’t worth visiting (who wouldn’t like to see thousands of penguins sitting on the shore and the spectacular ice formations) but for most travellers, it is the last or at least one of the last destinations they want to visit at least once in a lifetime. There are several reasons why only a few thousand people decide to visit the ‘White Continent’ as opposed to millions that travel to the Mediterranean and Caribbean each year. And one of the reasons besides relatively high cost is also a large distance to the departure port. As much as families are concerned, Antarctica usually isn’t advised although the number of parents and grandparents taking their kids to an adventure cruise to the continent has been rising in the recent years. And just like adults, kids are thrilled by the sight of the penguins, whales and other animals that can be observed on the shore and from the ship. It’s cold ‘down there’. Like other places in the Southern Hemisphere, Antarctica has summer during the winter months. Due to its location, however, the summer temperatures rarely climb above 5 degrees Celsius. But with the right clothing, it’s not that bad which can’t be claimed for winter temperatures which drop to as low as -30 degrees Celsius or even lower. 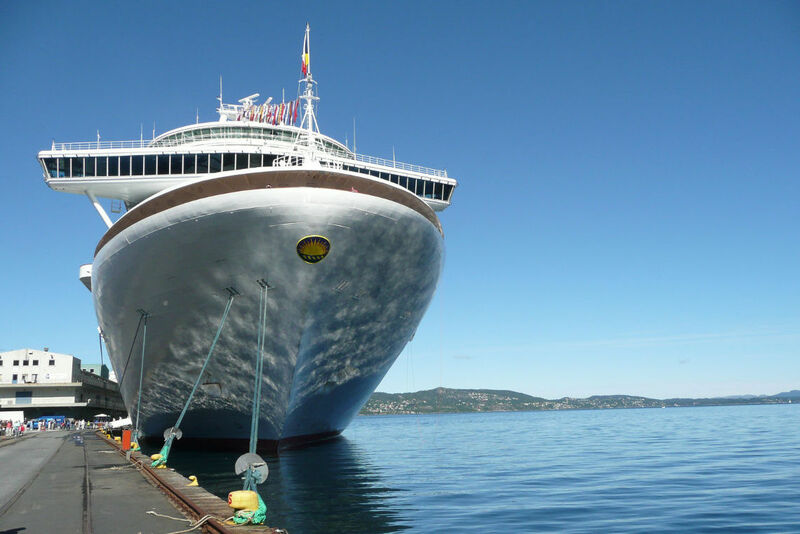 Cruise season lasts from December to February. This is when the temperatures are ‘normal’ and the sea is not as rough although the weather is very unpredictable here. As a result, shore excursions depend greatly on the weather conditions. Sometimes, scheduled stops need to be postponed or replaced by destinations with better conditions for landing. The prices are very high. The prices of cruises to Antarctica discourage many families from the journey to the continent. But unlike most other cruises, they typically also include the air fare and pre-cruise accommodation as well as shore excursions. Cruise to Antarctica doesn’t have to be cruise to Antarctica alone. Many cruises to the White Continent also include trips to the Falkland Islands and South Georgia and the South Sandwich Islands which offer plenty to see and experience as well including the majestic King Penguins.